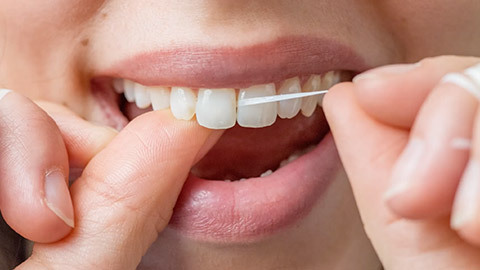 Brushing and flossing regularly will greatly reduce your chance of decay, but nothing cleans your teeth like a trip to see your dental hygienist. Proper oral hygiene visits are important as they help to prevent decay and other problems from forming in your mouth. Our trained specialist can remove plaque and tartar buildup that brushing and flossing cannot, while also inspecting your teeth for any signs of decay. With their help, the dentist can better protect your teeth and keep them healthy. We recommend you visit the dentist on a semi-annual basis. This allows for cleaning and polishing, but more importantly allows us to identify issues before they develop into problems. We can identify forming cavities or even diagnose odd bumps or lumps inside your mouth. This preventative dentistry is vital in a proper program of oral health care. If you need more information about Oral Hygiene/Cleaning in Downtown Edmonton, contact us today.